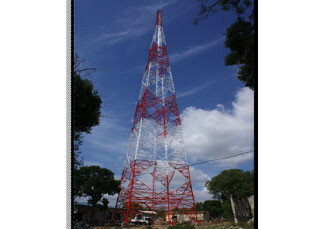 Designing, Fabrication, Delivering, Installation, Testing & Commissioning of 70m High Self Supporting Tower on Existing Foundation at Mihintale SLT Premises (CDMA) Project. 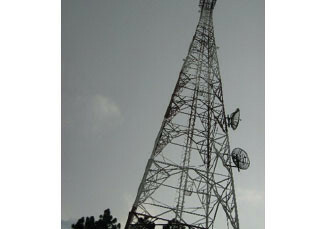 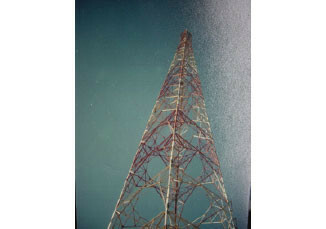 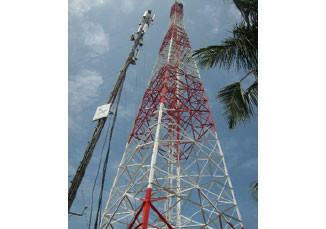 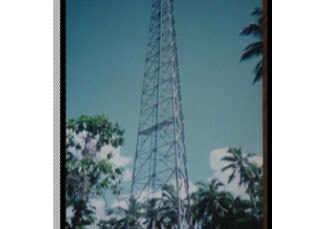 Design and Construction of 50 m High Self Supporting Tower at Badalagama Exchange – CDMA Project. 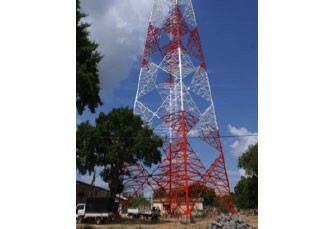 Supplying, Delivering, Construction, Testing & Commissioning of 80 m High Self Supporting Tower at Kantale Exchange.